England may be great for a relaxing countryside visit, but if you’re looking for something more upbeat, exploring and learning about what England’s cities have to offer is an adventure. England has many major cities with history, nightlife, football and more to delve into throughout your time there. These are our top five favorites! 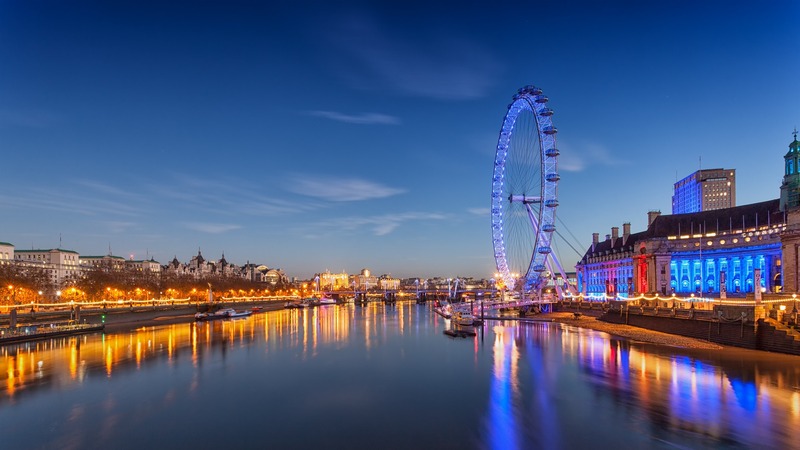 England’s capital is the world’s most visited city when it comes to international travelers. The tourist stops are endless! From Big Ben to The London Eye, there’s no time for boredom. Visit Kings Cross Station and J.K. Rowling’s Platform 9 and ¾, roam the museums, tour the Buckingham palace hoping to get a glimpse of a royal, or go Up at The O2 to get an unreal 360-degree view of the city. No matter what you do, you will experience the cultural hub that is London. 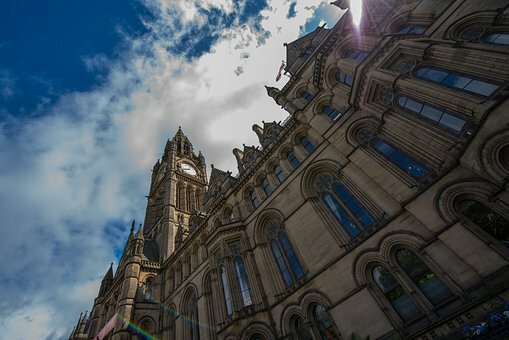 With some of the best craft beer in the world, pubs and microbreweries are a must-see in the city of Manchester. Manchester also has many different performance venues and people come from all over the world to experience Manchester’s music scene. Stroll through Chinatown, visit the all year-round markets with street food and all local vendors, or stop at the National Football Museum. Speaking of football, Liverpool is the home of one of the most widely known soccer teams in the world: Liverpool FC. Catch a game at The Anfield Stadium or tour the stadium to get the full history. Getting an entire history of The Beatles is a must if you are a fan, from John Lennon’s childhood home to The Beatles Story, you’ll learn everything there is to know about the band. There are many tours around the city but one of the most popular and informative is the boat tour across the Mersey since one of the most recommended things to do in Liverpool is take a boat down the river. Newcastle is a city rich in history with a modern twist. You can visit the oldest buildings in the city, The Castle Keep and the Black Gate, or visit the newest bars and clubs with Newcastle’s bustling night life. You’ll eventually have to cross one of the seven bridges or walk down Britain’s best street, Gray Street. Rooftop bars or historic pubs are the best way to be a part of the nightlife. During the day exploring cathedrals, gardens and museums will keep you going non-stop. Birmingham is the second most populated city behind London, earning the nickname ‘the Second City.’ If you want a history of the people,you can see how locals lived from the 1840's to the 1970's at the Birmingham Back to Backs. The Back to Backs are just four houses, back to back, with a courtyard that you can walk through and explore the rooms with their given characters . Birmingham is also famous for its Jewelry Quarter where you can go store to store to shop for some new bling. Nightlife is big here as well. An out of the ordinary bar is Jekyll and Hyde’s where you can make your own signature cocktail. Gas Street Basin is a great place for a stroll and is lined with restaurants, pubs and bars as well.